SimplySfdc.com: How to report Chatter records following by users? How to report Chatter records following by users? 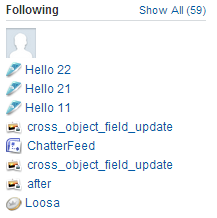 As of Salesforce Spring '13 release, maximum people and records a user can follow in Chatter is 500. 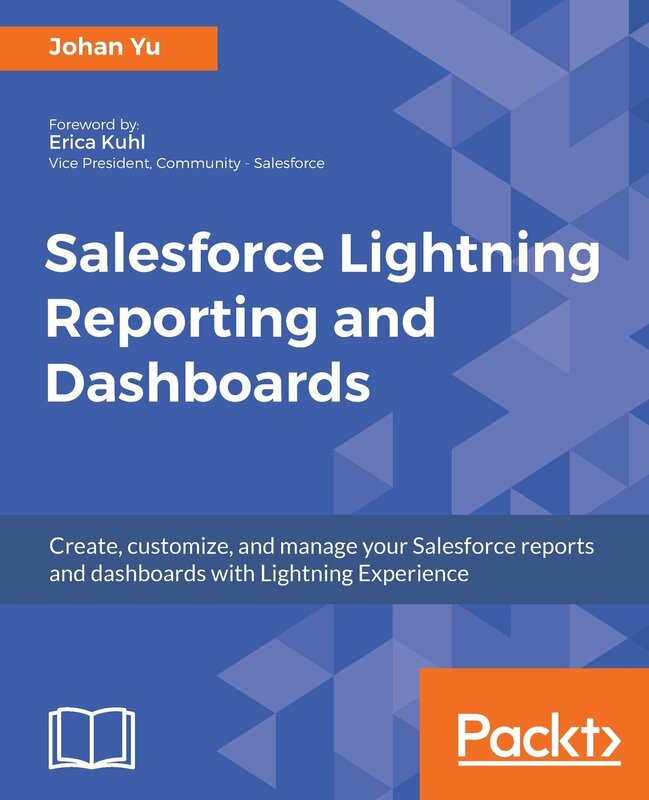 Once a user hit 500, user unable to follow any user or record, if you need more than 500 limit, you can log a case to Salesforce support to get this number increase. Question, how to check number of people + records has been followed? Easy answer, click on user profile and it will show in right panel of count and items "Following". Then, you can click "Show All (number)" to see all records and people that user are following. The object that stored all 'following' is EntitySubscription. EntitySubscription represents a subscription for a user following a record or another user. A user can subscribe to a record or to another user. EntitySubscription are available in API version 18.0 and later. SubscriberId here is UserId and ParentId is any objects or users following. If you do not want to auto-following records you created (so you not easily hit max 500), you can configure it from: Setup - Personal Setup - My Chatter Settings - My Feeds. Uncheck Automatically follow records that I create. 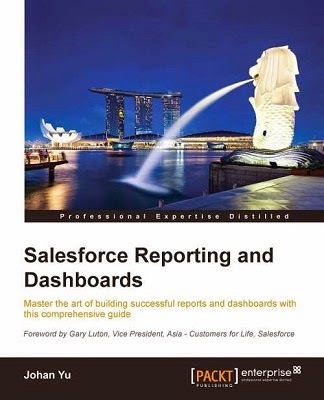 How to list all Dynamic Dashboard in Salesforce ?